Earlier this week, we came across a report which stated that Xiaomi would soon launch its first Android Go smartphone – the Redmi Go – in India. While Xiaomi has confirmed that it will soon launch Redmi Note 7 in India, there’s no word from the company whether or not it will launch the Redmi Go in India. In fact, until now, the existence of Redmi Go was unknown, but now, Xiaomi has confirmed the Redmi Go and is all set to launch it soon. Xiaomi Philippines has shared a teaser image (attached above) of its upcoming smartphone. While the company hasn’t explicitly confirmed that this is its Android Go smartphone, the company has made use of the #GoSmartDoMore hashtag which does confirm that this is an Android Go smartphone. 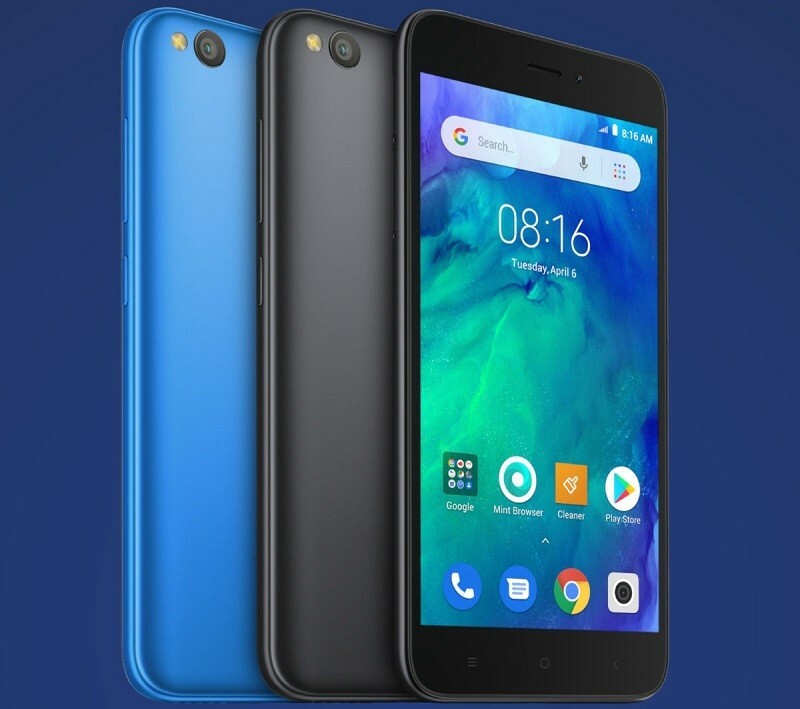 Having said that, the Redmi Go was listed by a Filipino retailer on its website which revealed the image and full specifications of this smartphone. The leaked specifications reveal that the Redmi Go will be powered by Qualcomm’s Snapdragon 425 SoC which will be paired with 1 GB RAM. The smartphone will run Android 8.1 Oreo (Go Edition) and will have 8 GB of storage onboard. However, it will come with a microSD card slot that will allow storage expansion up to 128 GB. The Redmi Go will feature a 5-inch LCD display having a resolution of 1280 x 720 pixels. For photography, it will have an 8 MP camera at the back and a 5 MP camera on the front. Keeping the lights on will be a 3000 mAh battery that will draw power from micro USB port. The Xiaomi Redmi Go should launch in Philippines in a week or two. The smartphone is also expected to launch in India alongside the Redmi Note 7, and will probably be priced in the range of ₹5000 to ₹6000 in the country.